I don’t think there’s anybody out there who hasn’t heard about the digital currency Bitcoins. Bitcoin was invented by a programmer whose identity remains unknown or a group of programmers who made it under the name Santoshi Nakamoto and then released it as open source software in the year 2009. It is a system of exchange where the transactions take place between the users without the involvement of an intermediary. These transactions are legal as they are verified and also recorded in a public distributed ledger called Blockchain. Bitcoin is just another form of digital payments like the Visa or PayPal but what makes it different from other methods of digital pay is the way in which this system works. The Bitcoin way of a transaction is way simpler than the other methods as it has fewer limitations and rules to carry out transactions between users. The users do not have to take the assistance of an intermediary like a bank or an app even for a digital payment that charge for the service provided but they can directly carry out their transactions. The next thing that totally makes Bitcoin different from others is that it carries out transactions, not with the basic currency but a currency of its own known as ‘Bitcoins’. When Bitcoins were introduced in the year 2009, it wasn’t a much accepted or transacted form of digital money but over the years Bitcoin has come out to be one of the most valuable digital currencies. In a research, it was noted that the value of one Bitcoin has increased from $0.30 in the year 2011 to $800 by 2015 and even today reaches around $2000 at times. 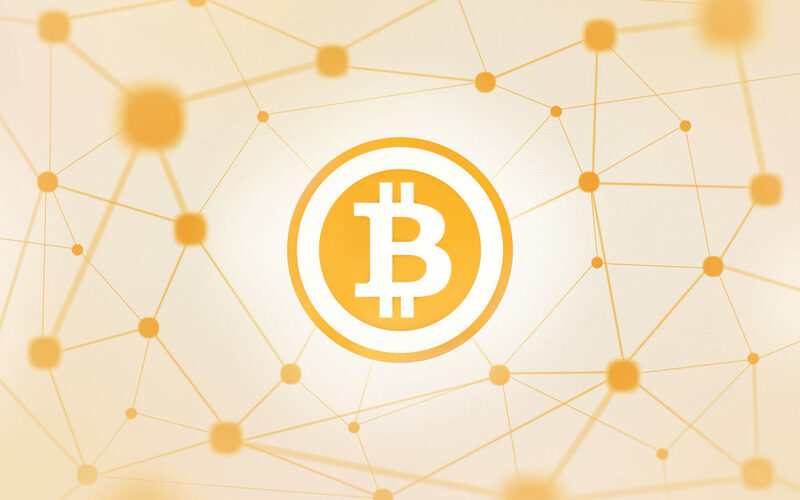 As the network of Bitcoins has evolved over the years, it has made around 1,000,000 users to trade, purchase and accept Bitcoins as the digital means of exchange. People can purchase Bitcoins like any other thing and then use them to purchase, carry out transactions as per their wish just like they do for money. Many people have a question about Bitcoins that why does it has small parts and is such divided that it goes up to 8th decimal places? Well, there’s a reason for it too. Bitcoins were designed in such a way that its value would increase with time and there cannot be more than 21 million Bitcoins in trade at a particular time always. So as time passes, the value of a single Bitcoin increase and so it has to be divided into smaller units in order to purchase the smallest things that are available in the online markets and stores. In short, as the value of a single Bitcoin increase, in order to carry out small transactions, the division of the high valued currency is required. The value of Bitcoins has increased way too faster than expected and so they have been in huge demand. And if we consider the speed at which its value has increased, if an individual had purchased Bitcoins worth $300 when they were introduced in 2009, he would have been a millionaire by today. Started from a very low value, today the Bitcoin network is worth 7 billion US dollars and is widely accepted all over the world as a recognized replacement for money. Bitcoin has been a great success as a digital or artificial mode of payments. The start-ups that help in the smooth running of the Bitcoin market like Bitpay are also making a good amount of money and it’s all because of Bitcoin. The decentralized way of transactions is what makes this method the best and different from all other digital means. Tanuja Nailwal is a third-year engineering student at JIIT, Noida. She loves meeting new people and her love for food is infinite. This avid debater loves to be around kids and is striving hard to leave her footprints on this Earth. She wants the world around everyone to be beautiful and she tries doing that by her writings.